Hollywood actor Leonardo DiCaprio‘s foundation, called the Leonardo DiCaprio Foundation, has been linked to a multibillion dollar Malaysian corruption scandal. Leonardo‘s foundation is said to have received millions in donations from the 1MDB Malaysian sovereign wealth fund. The money from that fund was laundered in the States. “Several months ago in July, Mr. DiCaprio first learned through press reports of the government’s civil action against some of the parties involved in the making of The Wolf of Wall Street. 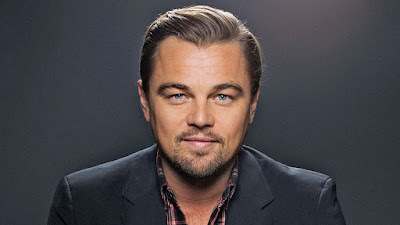 He immediately had his representatives reach out to the Department of Justice to determine whether he or his foundation, the Leonardo DiCaprio Foundation (LDF), ever received any gifts or charitable donations directly or indirectly related to these parties, and if so, to return those gifts or donations as soon as possible. All contact was initiated by Mr DiCaprio and LDF,” the statement read (via ).